Welcome to our web site! 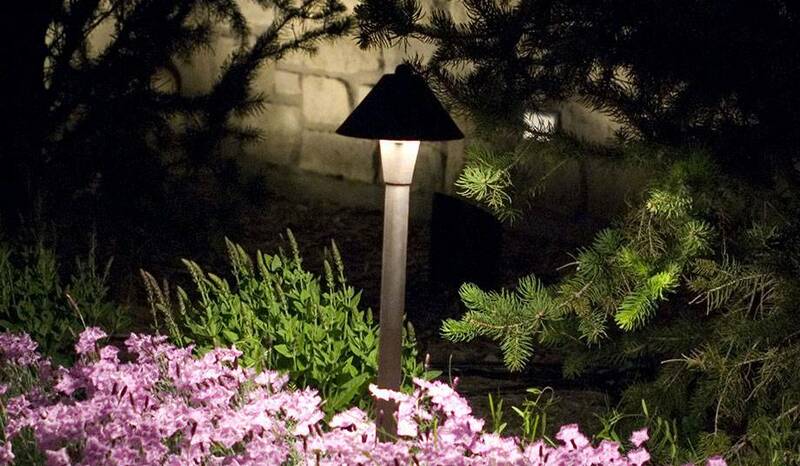 Nite Time Decor is the world’s premiere provider of outdoor lighting systems! 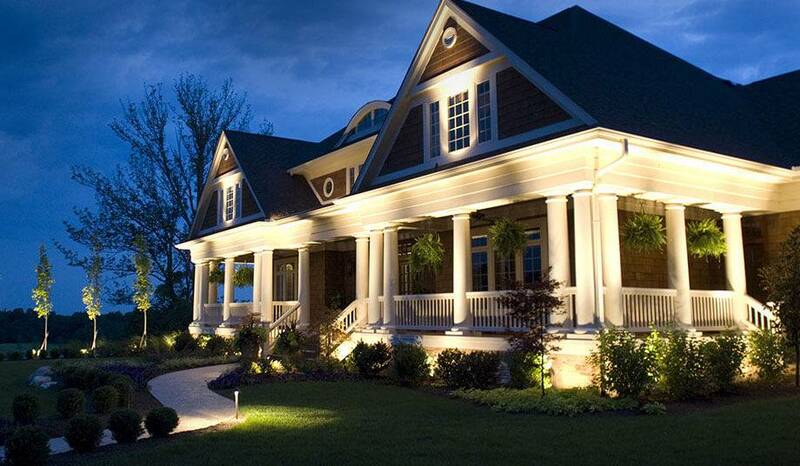 Contractors who use our products can beautifully transform the look and feel of your property after dark! Thousands of clients have experienced what Nite Time Decor has to offer. 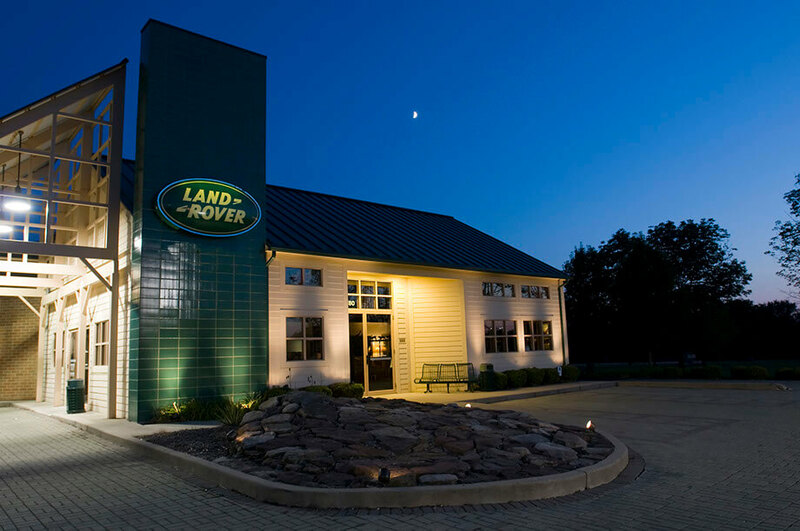 Please take a look in our photo gallery for examples of Nite Time Decor outdoor lighting systems. Then, when you are ready, go to the “Locations” page to fine a contractor who offers Nite Time Decor products. They will work with you directly to create a magical transformation of your property.